On Tuesday, October 20th, Tropical Storm Patricia officially formed in the Pacific Ocean, and has since strengthened to hurricane status. 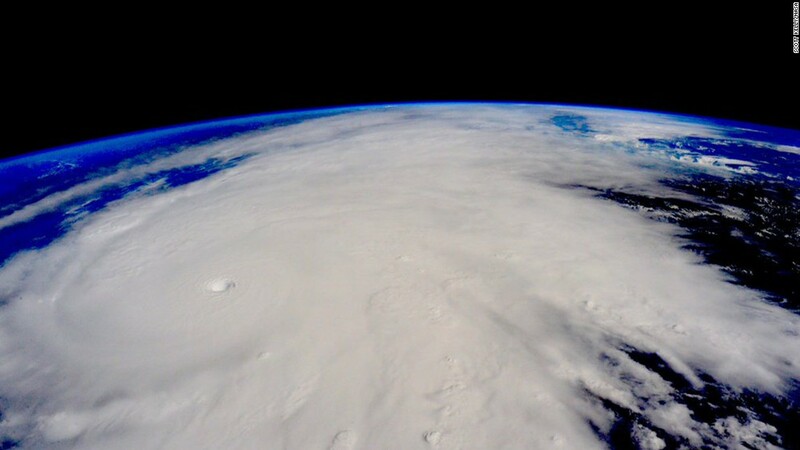 Hurricane Patricia has sustained winds of 200 mph and is threatening the Pacific coast of Mexico. While many travel suppliers and airlines are trying to reroute flights, some delays and cancellations are inevitable. Trip Mate understands those with plans to travel to this area will have questions about their coverage, and they are encouraged to call us 24/7 with any questions. Trip Delay – If your plan includes a travel delay benefit, additional meal and accommodation expenses may be reimbursed up to the amount provided by the plan if you have left home and travel is delayed for a specified period of time due to flight delays or cancellations. Please refer to your policy documents for complete details. Missed Connection – Many plans include the missed connection benefit if your flight is delayed for a specified period of time. This benefit can reimburse unused land and water arrangements and additional transportation to catch up to the trip. For more details, please review your plan documents. Trip Interruption – Many of the Trip Mate plans cover you if your flight arrangements are disrupted due to the storm and you must leave or return later than originally scheduled. To be certain that you have this protection, please review your plan certificate or call Trip Mate. Trip Cancellation – Should your flight be delayed or canceled due to Patricia, many plans will cover cancellation penalties if you are not able to travel for a specified period of time, which varies from plan to plan. Most plans also cover you if your destination is officially declared uninhabitable due to the storm. Some policies include a hurricane warning provision, allowing you to cancel your trip if your destination is under an official hurricane warning issued by NOAA. Please read your policy certificate for specific information. This information is a general overview of coverage benefits that may apply if travel plans are impacted by the storm. The coverage available for Hurricane Patricia and your trip will be based on the terms in your travel insurance plan. Please refer to your plan documents to learn more or contact Trip Mate with questions. Agents are available 24/7 and happy to help.